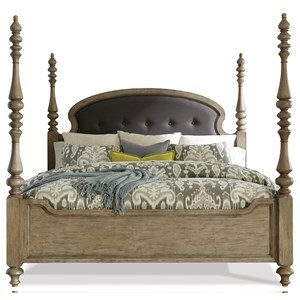 The Monte Vista I Traditional King Poster Bed with Button Tufted Head and Footboard by Furniture of America at Rooms for Less in the Columbus, Reynoldsburg, Upper Arlington, Westerville Ohio area. Product availability may vary. Contact us for the most current availability on this product. 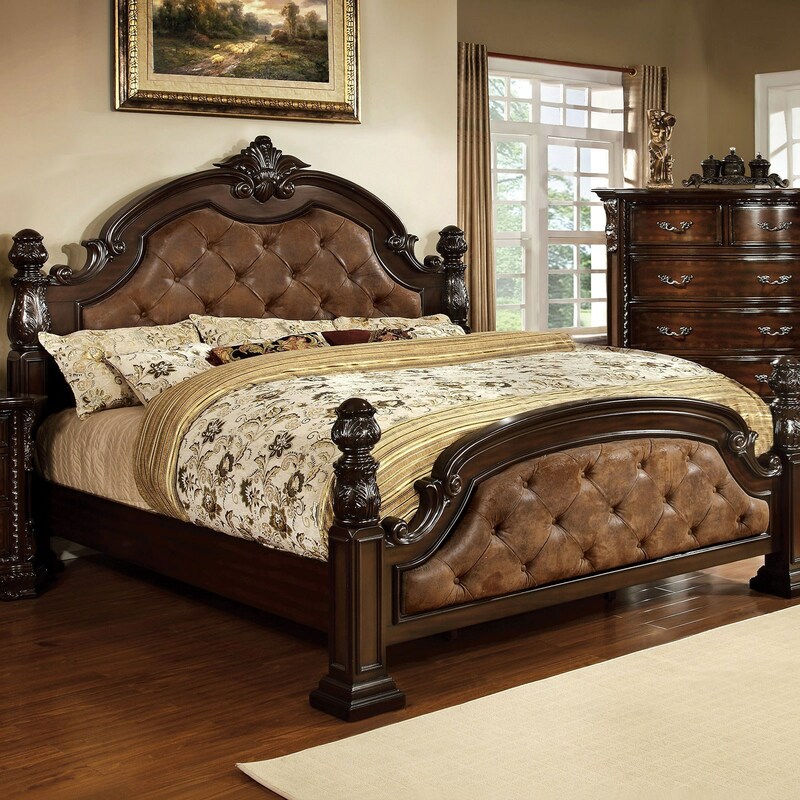 Browse other items in the Monte Vista I collection from Rooms for Less in the Columbus, Reynoldsburg, Upper Arlington, Westerville Ohio area.